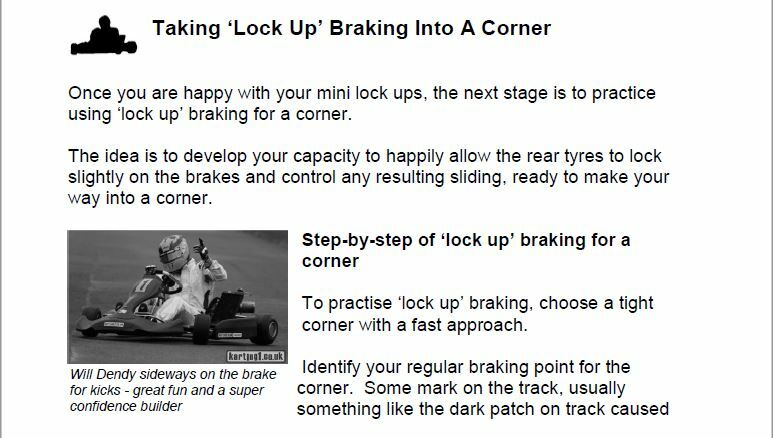 I get a lot of really positive feedback about how my chapter on braking has helped drivers make a sudden breakthrough, leading to podium finishes and wins! So, I’m giving the chapter away for free to you so you can can go out and hopefully do the same. Braking technique is my NUMBER 1 for creating breakthroughs with drivers. I’ve worked with so many drivers who went from average to race winners overnight, just from working on braking alone! For them it was like somebody just switched on the lights, and boom, they are a member of the club.